Does your child know proper tooth-brushing? 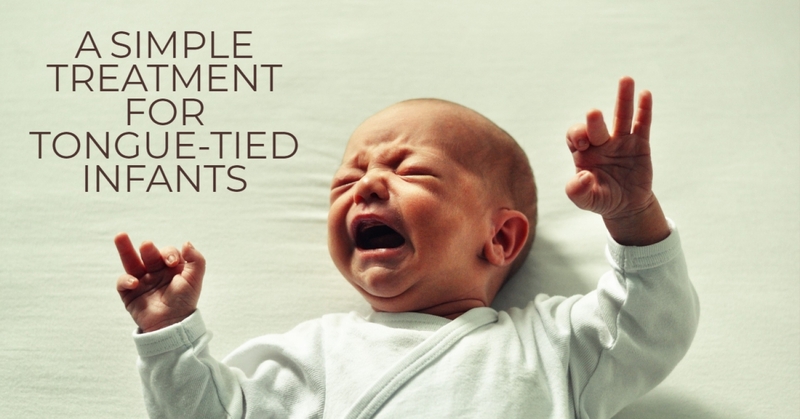 Are you concerned that thumb-sucking, pacifier or bottle use is continuing too long? 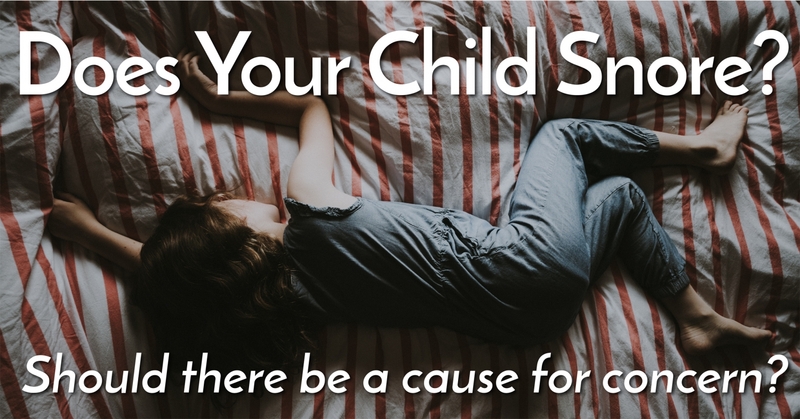 Pediatric dentist Jodi Guttenberg and her associates can help. 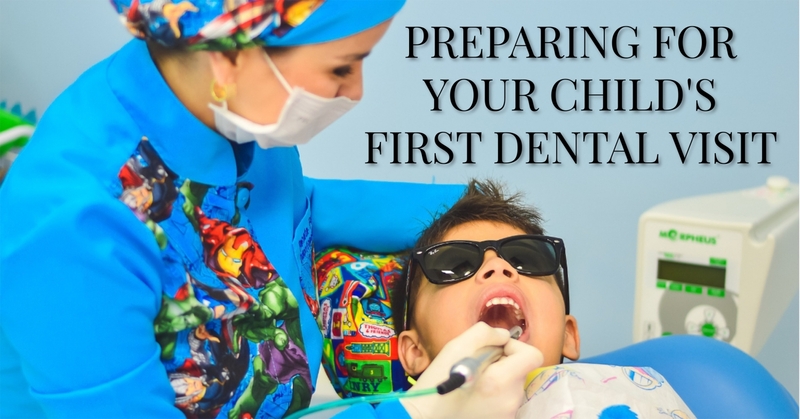 They recommend that children visit the dentist for the first time at 2 years of age, and they encourage parents to be in the room whenever it’s possible. During their first visit, they examine the child, clean the child’s teeth and administer a fluoride treatment. They’ll also discuss the child’s diet, especially if there’s evidence that it’s impacting dental health. They also provide crowns, root canals and fillings for even the youngest of their patients— they’ve seen cavities in patients as young as 18 months old. Often local anesthesia is sufficient for these procedures, and they try to avoid putting children “out” if at all possible. They have a “tell, show, do” approach, which helps to dispel the fear of the unknown, and their specialized training helps them to be empathetic with children and to understand their needs. They accept insurance as partial payment. Call for more information. Dr. Jodi Guttenberg is a Board Certified Pediatric Dentist. When Should My Child Have His First Dental X-Ray? By Jodi Guttenberg Professional advice from a local expert.